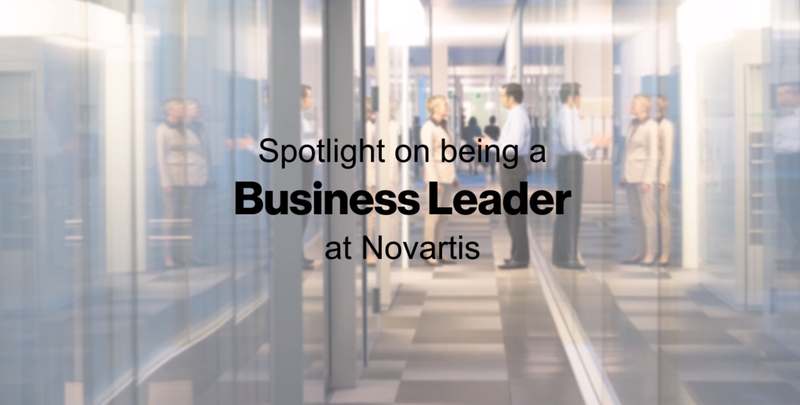 Spotlight on... roles at Novartis! 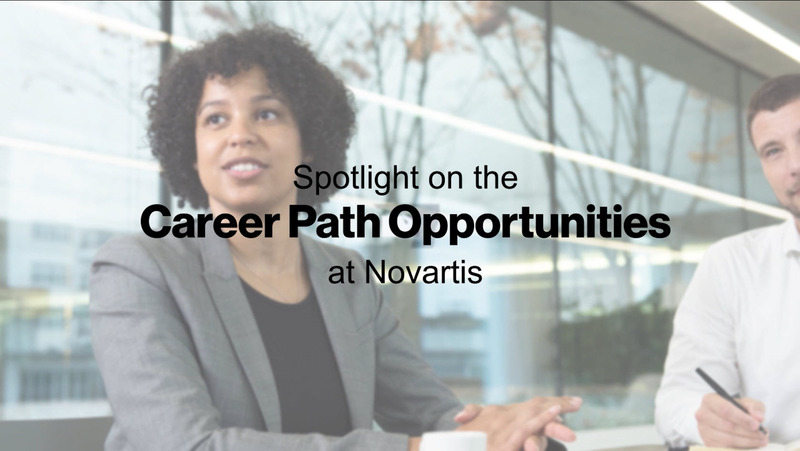 Want to know more about the roles and development opportunities at Novartis? Hear from some of our associates about what it means to be a Key Account Manager, Brand Manager and Business Leader at Novartis. Our associates share their stories, the key skills required, how Novartis has supported them and how they have progressed during their time with the company. Do you excel at building relationships and are you passionate about making a different to patients’ lives? The Key Account Manager (KAM) role is a business critical position that epitomises team collaboration, executing business plans and developing professional customer relationships. This exciting blend of responsibilities ultimately ensures patients are able to access innovative medicines. Novartis KAMs are empowered to lead the local business strategy, using tools that enhance partnership working with local NHS organisations and healthcare professionals. The KAM is at the heart of a rich support network and is the local manager accountable for all business activities in their area. Novartis KAMs are supported by field based Business Leaders, Patent Access Managers and Medical Science Liaisons, and work closely with office based Medical and Brand teams. Success is recognised, rewarded, celebrated and shared within the organisation to ensure the vision of “winning for patients” becomes the very essence of Novartis KAM daily activities. Check out Michelle's experience of working as a KAM at Novartis. Are you energetic, passionate and enthusiastic about marketing? 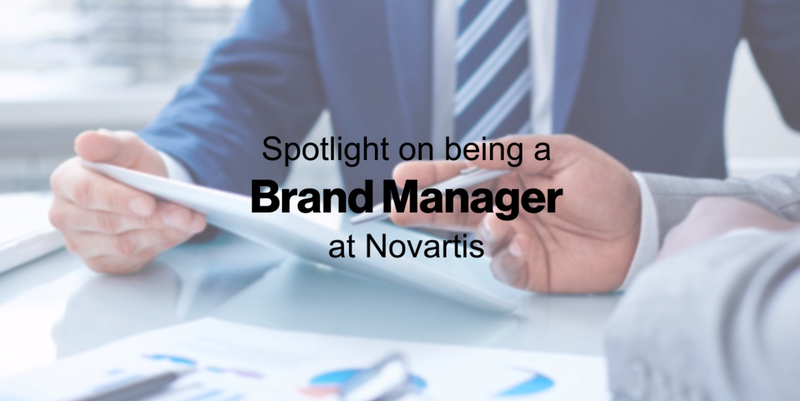 Why not consider a Brand Manager position at Novartis? Brand managers across Novartis are responsible for the development and implementation of the operational brand plans to optimise sales, market share and revenue growth across all of our franchises. Our brand managers use specific insights from market research to help shape the marketing strategies they are responsible for delivering. At Novartis, brand managers collaborate closely with the head office cross functional team and field based Key Account Managers, Business Leaders and Patient Access Managers to ensure our sales teams have all the tools they require to support the needs of their customers and patients. In line with our Values & Behaviors, brand teams at Novartis are empowered to innovate and develop novel programmes and resources to assist field based teams with their customer engagement. It is a key responsibility of a brand manager to be able to manage these relationships across the different functions. Check out Tony's experience within our Brand team. Interested in a new challenge influencing patient access and better outcomes? A Business Leader is at the heart of the development and delivery of the field based business plans for Novartis products. The Business Leader manages a high performing cross functional team of Key Account Managers and Patient Access Managers ensuring the delivery of business sales and patient access outcomes. They are responsible for driving business development while providing support and direction for their cross functional team to ensure the best outcomes for customers, patients and Novartis. Success is recognised, rewarded, celebrated and shared within the organization to ensure the vision of “winning for patients” becomes the very essence of a Novartis Business Leader. Working closely with the Medical and Marketing team the business leader is a challenging role that allows you to collaborate closely with each of the different therapy areas. Check out Graham's experience as a Business Leader in Novartis. Novartis offers a mentoring programme which allows associates to discover their true strengths, potential and an opportunity to try new things! A dedicated learning and development team work closely with the local leadership team to ensure that Novartis associates' skills are at the cutting edge of the industry. A personalised development plan is created to ensure you’re working to achieve the goals you want! With our broad product pipeline we are keen to engage with key talent across industries and offer a diverse and inclusive environment for our associates to grow and develop. Every day comes with challenges and opportunities. 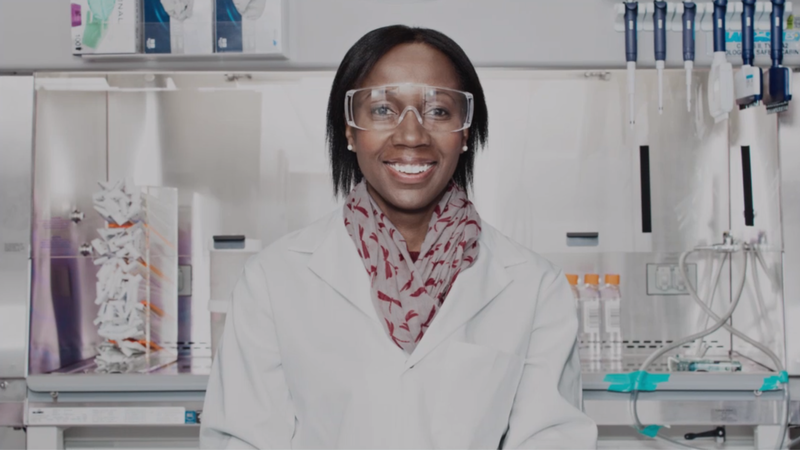 Check out Tracy's Career Story @ Novartis.